We are pleased to welcome Pamela Hurt Hobday and Colleen Dalton to present the key takeaways from the recent Mountain Ventures Summit held in Mammoth, California. The Summit hosted over 41 mountain town communities aspiring to diversify their towns and grow their middle class and economy with year-round sustainable startups. 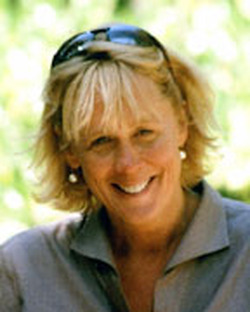 Hobday will discuss how the 41 mountain towns are taking action to improve their communities. Dalton, who was the keynote speaker at the event, will discuss protecting and measuring the quality of life in mountain towns and Truckee specifically. 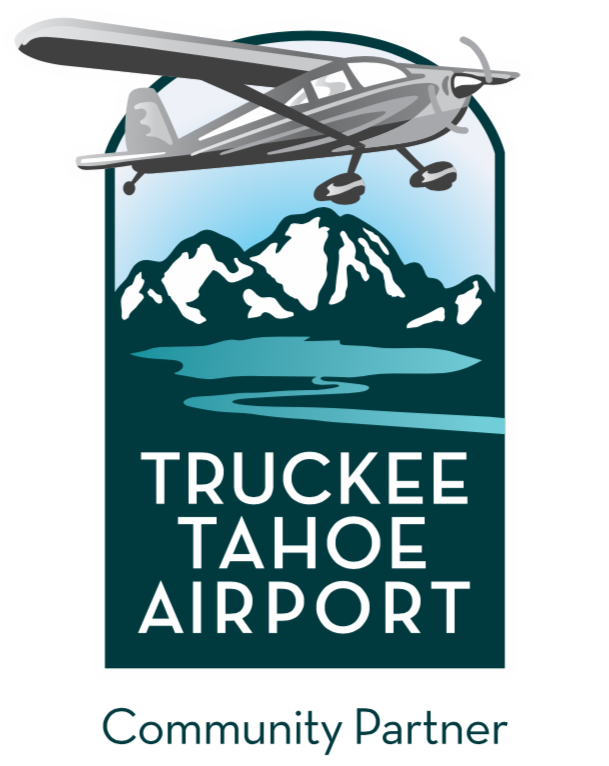 Dalton is the Brand Communications Director at the Truckee Chamber, and Hobday, who will be representing Truckee Tomorrow, a Truckee Chamber initiative, is CEO of Pamela Hurt Associates. Please join us at Mountain Minds Monday on Monday April 8th from 6-8pm at Pizza on the Hill, in Tahoe Donner located at 11509 Northwoods Blvd., Truckee. Pizza and salad are available and we use a pay-what-you-can model ($5 minimum). Before and after the presentation, there will be time for networking. Tahoe Silicon Mountain, a local network of entrepreneurs and professionals, is pleased to welcome Dr. John Limansky, a board-certified physician in internal medicine, who will discuss improving your health and your business’s profitability through biohacking and nutrition. The loss of productivity and cost of healthcare can be a significant burden for families, small businesses, startups, and corporations alike. Combining biohacking techniques like low carb or ketogenic diets, improved sleep habits, stress reduction, exercise, photo bio-modulation, cold and heat stress, and more can positively affect health, productivity, longevity, and well-being. This talk will be geared towards both individuals and business owners who are interested in improving health, combatting the effects of a modern western diet and lifestyle, re-gaining productivity, and working at optimal levels. You can learn more about Dr. Limansky, his writing, and his podcast, KetoHacking MD, on his website: https://johnlimanskymd.com. 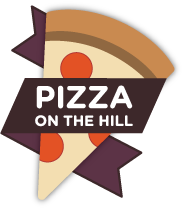 Please join us at Mountain Minds Monday on Monday March 11th from 6-8pm at Pizza on the Hill, in Tahoe Donner located at 11509 Northwoods Blvd., Truckee. Pizza and salad are available and we use a pay-what-you-can model ($5 minimum). Before and after the presentation, there will be time for networking. Richardson will discuss how the different animals of the Tahoe ecosystem combat the elements to make it through the winter. He will delve into where animals go and what they do to survive the cold and the snow to be able to emerge again in the spring. 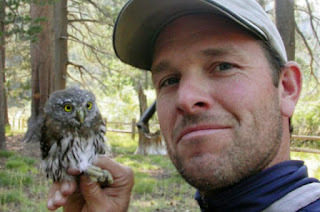 Richardson is the Co-founder and Executive Director for the Tahoe Institute for Natural Science and received his Ph.D. in Ecology, Evolution, and Conservation Biology from the University of Nevada, Reno, studying bird communities in Sierra Nevada aspen habitats. Please join us at Mountain Minds Monday on Monday February 11th from 6-8pm at Pizza on the Hill, in Tahoe Donner located at 11509 Northwoods Blvd., Truckee. Pizza and salad are available and we use a pay-what-you-can model ($5 minimum). Before and after the presentation, there will be time for networking. Schulze will discuss how women who were inventors with patents were many times unrecognized and unrewarded. Schulze will also discuss some of the frustrations and triumphs of other inventors, and will give the listener some ideas about what to do with their own invention. 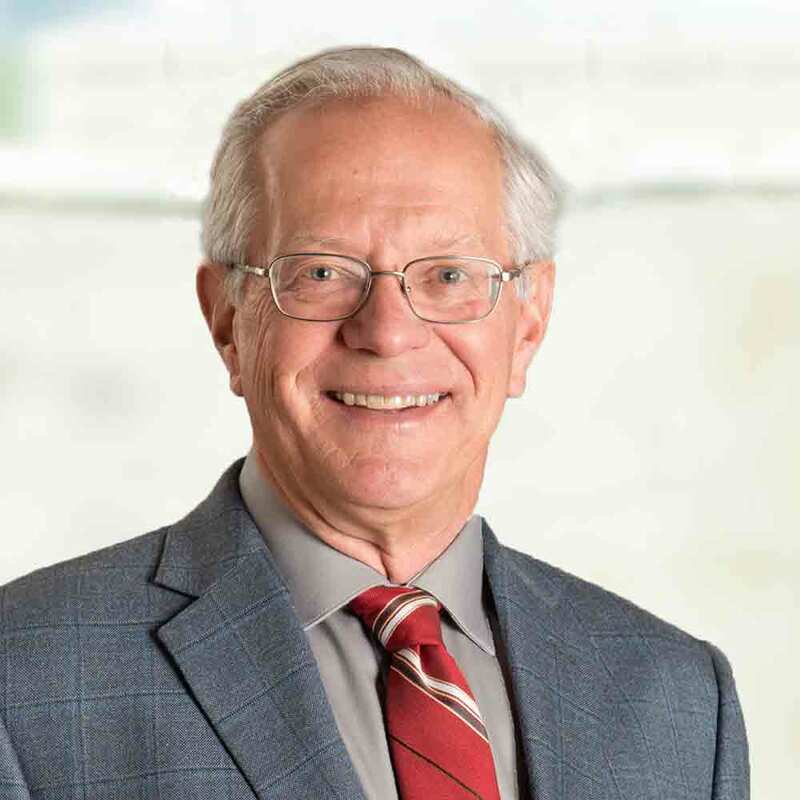 Schulze is an intellectual property attorney with Holland & Hart LLP specializing in high-tech electronics and other inventions, and copyright and trademark law. Please join us at Mountain Minds Monday on Monday, January 14th from 6-8pm at Pizza on the Hill, in Tahoe Donner located at 11509 Northwoods Blvd., Truckee. Pizza and salad are available and we use a pay-what-you-can model ($5 minimum). Before and after the presentation, there will be time for networking.